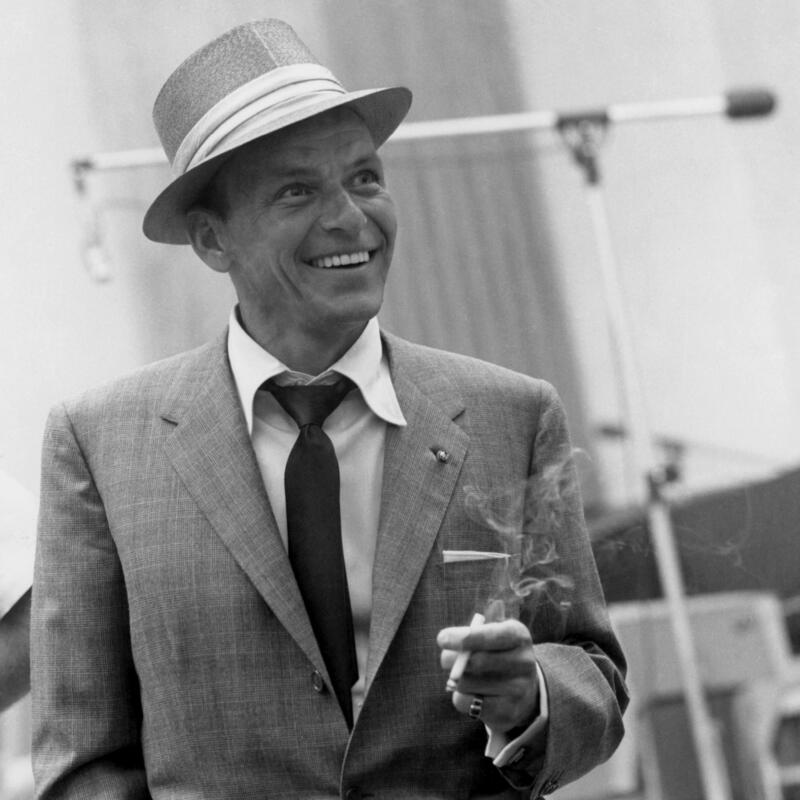 I stumbled upon that quote over at BoyDrinksWorld yesterday and immediately realized that Frank Sinatra must be a distant relative of mine. And if you agree with Uncle Frankie, I’m excited to let you know we still have two tickets left for the Night Cap tonight. For those that already bought their tickets, we’ll see you tonight. Going to be ridonkulous!